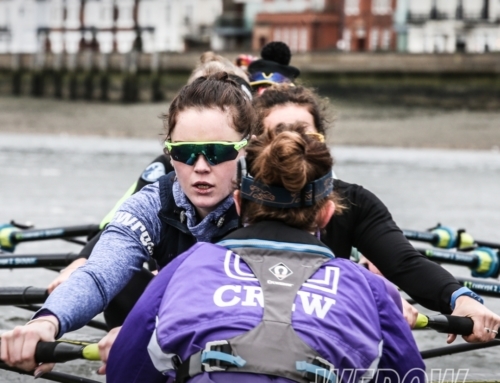 We couldn’t obtain a Race Report form Wallingford Head but in the absence of one, we thought it would be interesting to get a rundown from local heavyweights, Oxford Brookes University Boat Club, rowing on home water. Brookes produced the fastest men’s and women’s crews in every boat class at Sunday’s head. Four first-year students helped the second eight to overall victory in a course record of 13:26.4, winning by just a second over the first eight. 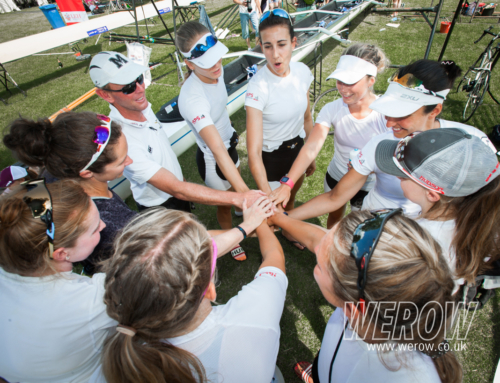 In addition to these wins, Brookes also claimed victory in Open 8+ Band 1, Band 2 and U20. In Elite four’s, the previous record was smashed by 33 seconds to claim victory, which was backed up with a second-place result in the same event, also breaking the previous record by 3 seconds. The coxed four record fell by 14 seconds in a time of 15:44.8, claiming victory by 12 seconds over another Brookes 4+. 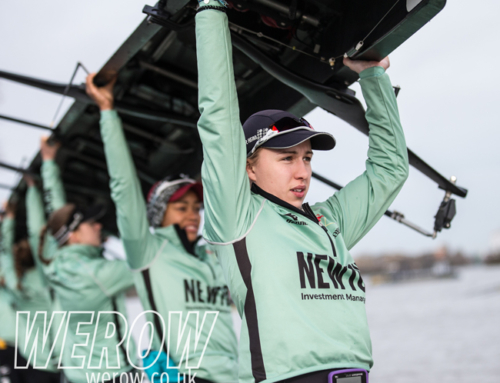 The women matched these results by posting the fastest times of the day in the eight, coxed four and coxless four. 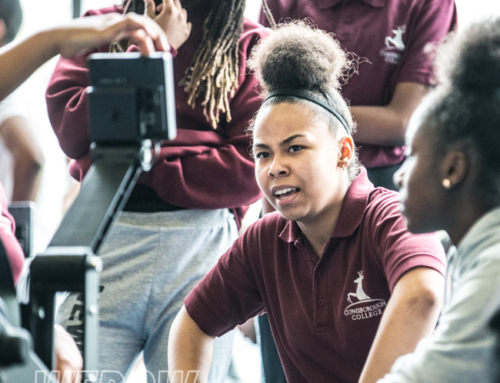 One of the highlights was the coxless four, which won their event by a minute and fifteen seconds ahead of the rest of the field. This was also a course record for the event of over a minute. In the morning division, the women’s first and second eights took the two top spots and alongside the winning U23 eight posted the three fastest times of the day, with the third eight narrowly missing out in Band 2. In the afternoon division, as well as the coxless four win, the coxed four also won by over 30 seconds in Band 1- yet another course record. 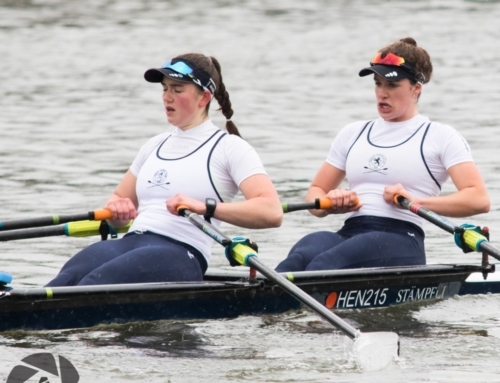 Results from Wallingford Head can be found here.